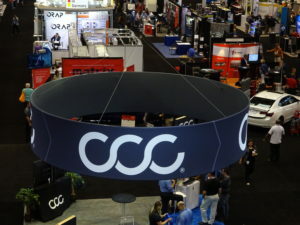 In another nod to the trend of OEM certification, CCC on Monday announced a new OEM Care package bundling existing and new automaker-facing services. The information provider said eight OEMs already had signed on to use at least one feature of the new system, which packages CCC Shop Locator, CCC OEM Network Dashboards, CCC Checklists and CCC Recall. “We have publicly announced Honda, FCA, and Mazda’s use of CCC’s recall services,” CCC OEM Services Group general manager and Senior Vice President Andreas Hecht wrote in an email. “We have another contracted OEM and are in active discussions with others. “CCC Shop Locator is a new solution that has commitments from eight OEMs. While we can’t name each, I can tell you that participating OEMs represent 73 percent of vehicles sold annually in the U.S.
“CCC OEM Network Dashboards is also a new solution. One OEM has already signed on, and we’re in advanced discussions with others. We’re excited by the positive, early feedback we’re getting here. A CCC Shop Locator screenshot on the CCC OEM Care webpage features a hypothetical shop with OEM certification from FCA, Nissan, Hyundai, Honda and Volkswagen. The new CCC Network Dashboards feature and existing Checklists option seem to fit into strategies some OEMs have described for evaluating certified repairers. According to CCC, the Dashboards allow OEMs to “optimize the performance of their certified-shop networks across a variety of key metrics, including cycle time and customer satisfaction. These and other key performance indicators are available at the shop and industry levels.” Shops can take OEM parameters and “standardize and document the highly variable repair process, tracking quality and completeness against a dynamic set of variables” using CCC Checklists. Ford is examining a variety of ways to check shop repair quality. General Motors will score its upcoming certified shop network and use those rankings to make recommendations to customers. CCC said its Shop Locator could link OEMs to consumers under CCC’s customer-facing Carwise system and insurers through CCC Connect. Hecht helped explain the distinctions between the different CCC products in an email. “OEM Care is the name for a suite of solutions available to help car manufacturers grow and manage the performance of their repair programs by tapping CCC’s platform services. OEM Care consists of four individual products: CCC Recall, CCC OEM Network Dashboard, CCC Shop Locator and CCC Checklists. 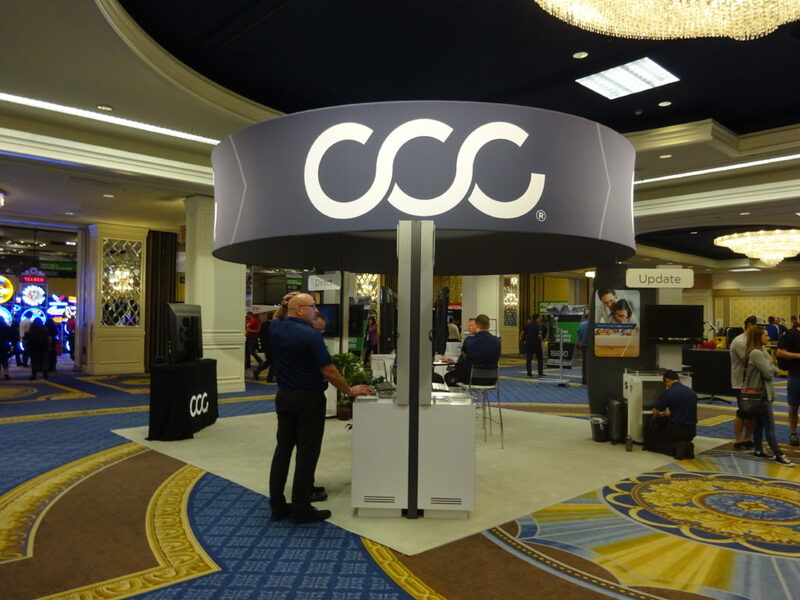 “The goal of the CCC Shop Locator solution is to promote certified shops broadly to consumers and insurers. CCC’s Carwise.com website is the consumer channel for this promotion and CCC Connect reaches insurers. “Carwise.com will promote OE-certified shops to consumers who make 5 million annual visits to the site to find a repair shop and to schedule repairs. Designating which shops have OE-certification gives consumer interested in OE-certified repairs an easy way to find the right shop for them, while giving those shops exposure to potential customers. This integration could help provide what Ford found the majority of customers want: a recommendation from an auto manufacturer on where to fix their cars. 52 percent of customers surveyed by Ford two years ago stated that OEM certification was most important when picking a body shop, according to IBIS/bodyshop magazine. IBIS wrote that only 21 percent called a family or friend recommendation most important, 20 percent put an insurer recommendation No. 1, and 7 percent just wanted a convenient location.